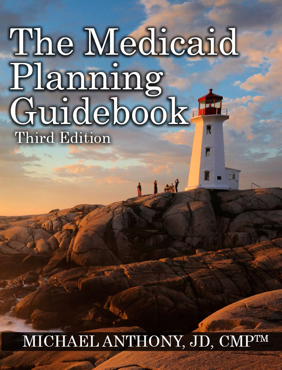 For questions about the Medicaid Planning tools, click here or email: team@medicaidplanning.org. Most states will not allow for the prepayment of care. In other words, you have to pay for care as it is rendered or any excess payments will be treated as gifts for the purpose of determining transfer penalties. In some states, like Florida, it is possible to pay for care in advance through a lump sum personal service contract. This creates a great mechanism to shift excess resources and adequately compensate family members for care. However, as the previous paragraph mentions, this can cause a rather large taxable event for the caregiver. This technique can be coupled with a special annuity that can help spread the taxable income over the term of the contract. Personal Service Contracts are often used to justify the care expense portion of the VA Aid & Attendance benefit. The VA does not have nearly as strict requirements as most state Medicaid departments do concerning the payment of care, the execution of the care contract, or the taxation of care payments. A person may meet the rudimentary threshold of the VA to get the Aid & Attendance benefit, but when their care worsens and they need Medicaid assistance they find out that Medicaid’s stricter requirements should have been followed. Our team stays abreast of the most current developments in Personal Service Contracts and can help guide you if you should need assistance or direction with setting up a personal service contract or instituting Medicaid-compliant reporting plan. 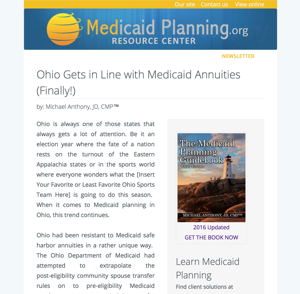 For more information contact: info@MedicaidPlanning.org.